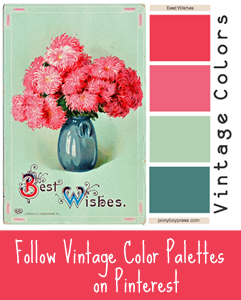 The Cedar Chest - antique postcards, vintage photographs, forgotten ephemera: Heads Up, 7up! A recent click-through visit to a website of a cook book store in New York made me remember all the great cooking pamphlets I have in my collection. 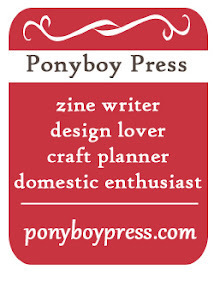 So, I decided to dust off the old blog and share a couple with you. It's a hot weekend in Portland, like 100° weather hot. So, these recipe books from 7up looked appealing to me. So refreshing! I love the illustrations and colors. 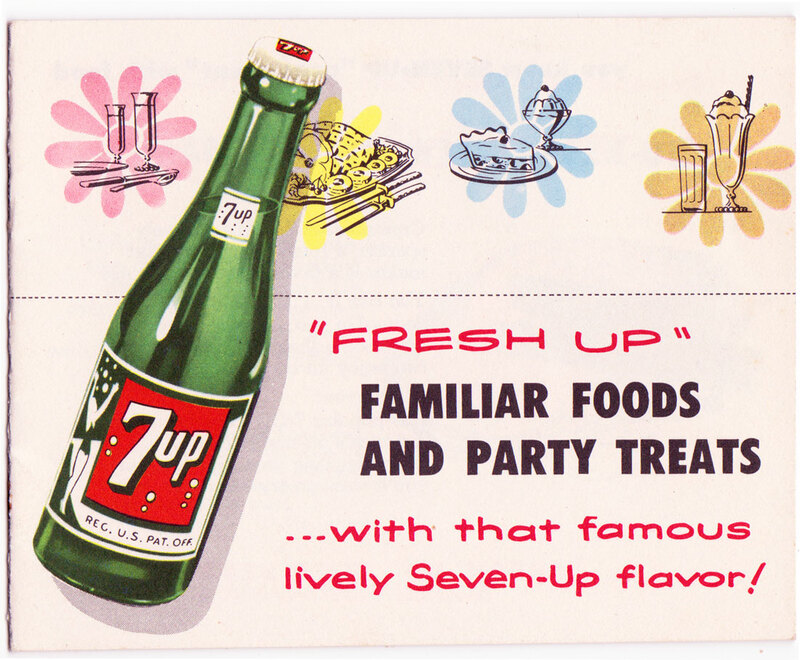 I also really like 7up, so maybe I'll try some of these. Sometimes I mix juice (and sometimes vodka) with 7up. It may not be a legit recipe, but I recommend it. 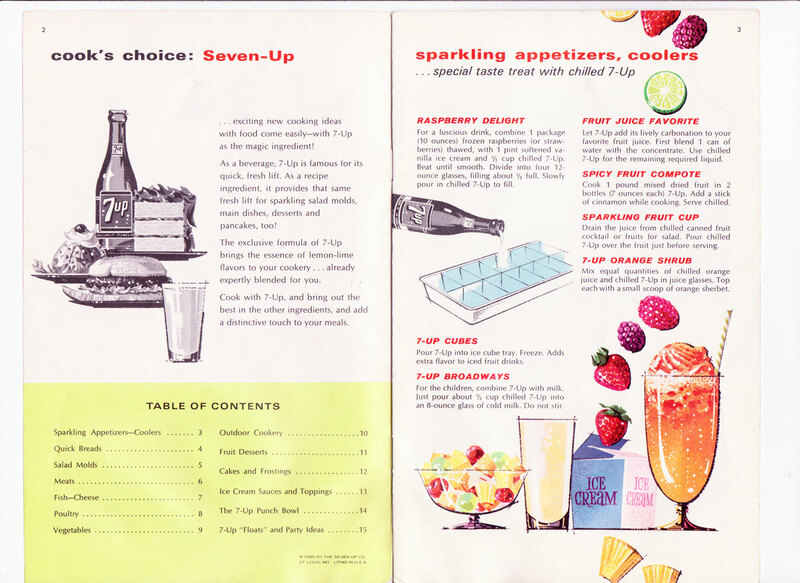 This booklet is half page size and has the recipes in it shown below. 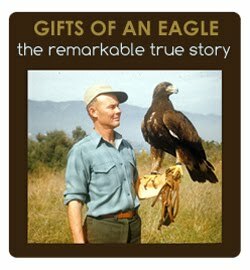 It also has recipes for Beef Stronganoff, Tuna Chow Mein, Sophisticated Baked Beans, Fudge Sauce and more. 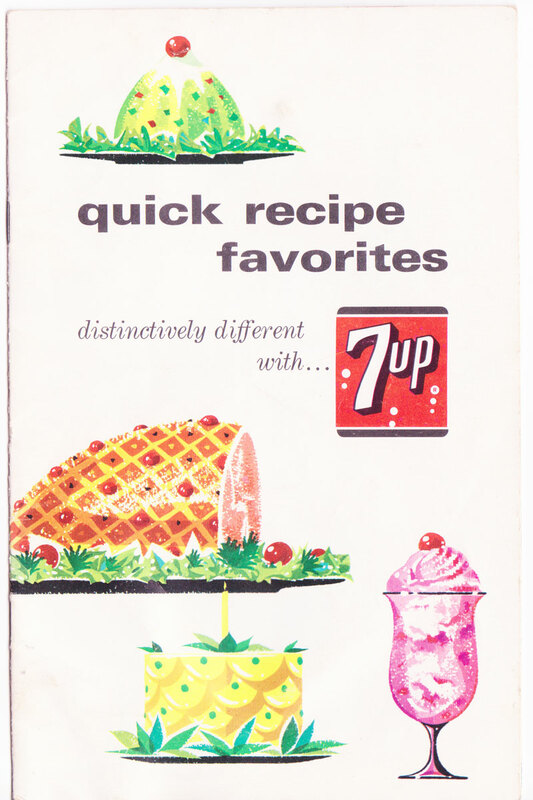 I get baking cakes and glazing ham with 7up, but not so sure about all these other things. This pamphlet is 1/4 size and has some of the recipes in the larger one. It also recommends putting 7up in milk! Um, yeah, I'll pass.